Offered for Sale are 39399 and 39449 Queens Way. 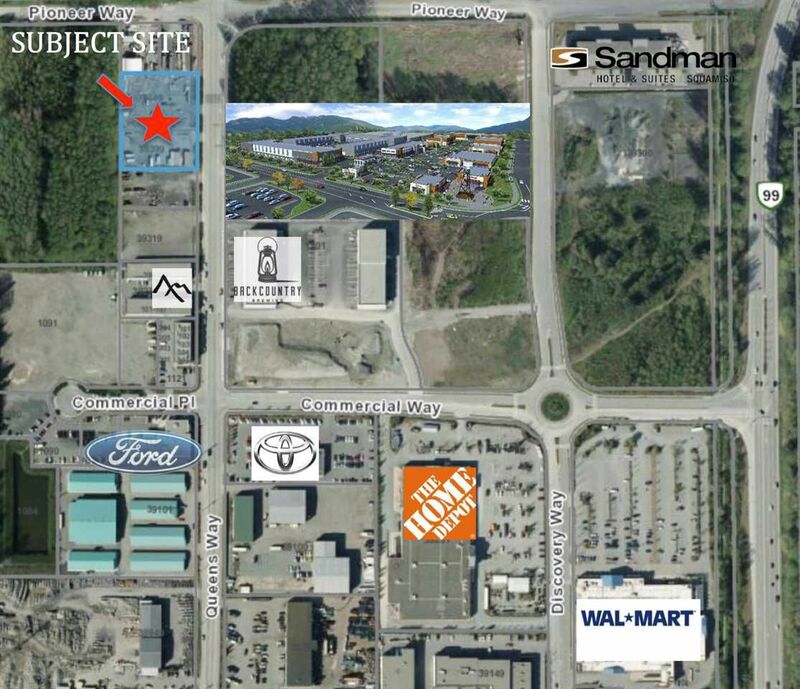 Here's an opportunity to acquire a 59,201 sqft (Squamish GIS) development site in the busy Squamish Business Park. This approx 1.359 acre property is in a high traffic location on the primary industrial strip in the Squamish Business Park surrounded by multiple new developments. Squamish is currently in the midst of it's largest residential and commercial real estate expansion in the area's history. This is an excellent site for a larger single industrial user or strata bay development. 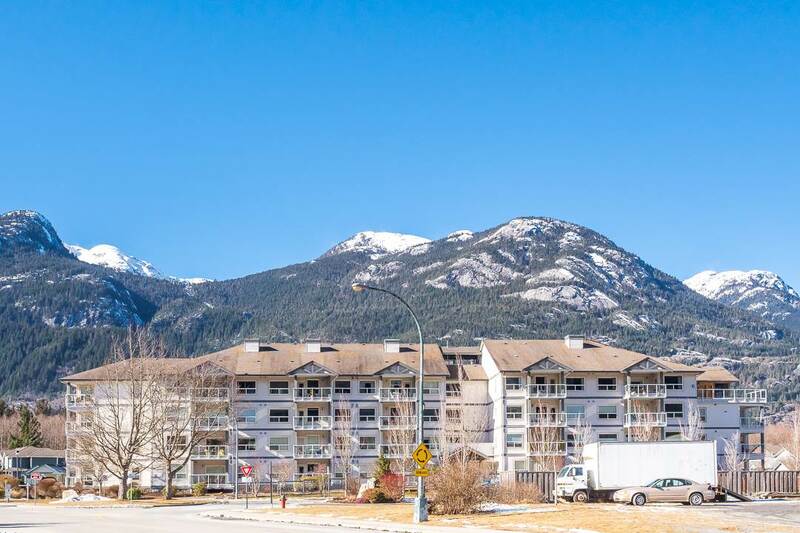 These sites rarely come available and will be in increasingly high demand as the population of Squamish is projected to double in the next 20 years.